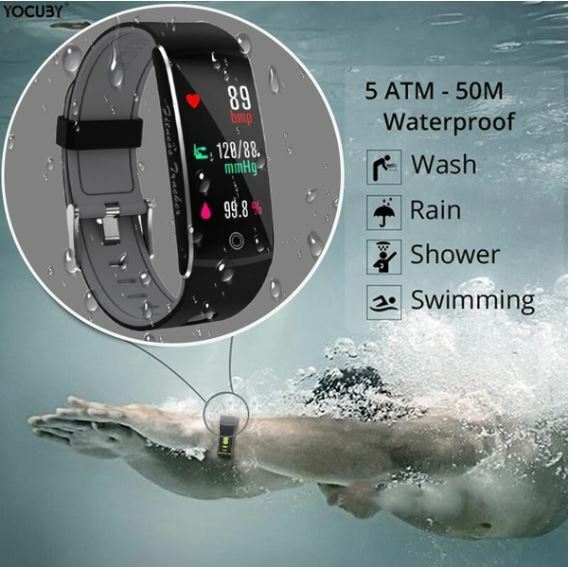 My wife wanted a smart watch that would monitor her heart rate, that would show messages and was waterproof. So as funds are low we looked on the Wish website that is a marketplace for chinese goods. People said it was a mistake but my thinking was that most of our products are made in China, so why not buy direct? The watch arrived and was easy to set up and it was quite a nice smart (no pun intended) looking watch. We were pleasantly surprised at how nice the watch was and even though compared to some models it was very basic, my wife was happy with the purchase! My wife took the grandkids swimming and as the watch is advertised as being safe to 50 metres depth, she wore it in the pool. Now we are not talking about diving or even six feet of depth, this was the baby pool. The watch was still working for……………….well about 20 minutes and then it was dead! So I would highly recommend that if you do choose to get a smart watch, don’t get a cheap one…! Although I have to compliment Wish on their customer service! I sent a message explaining and without any quibbles, they refunded us.